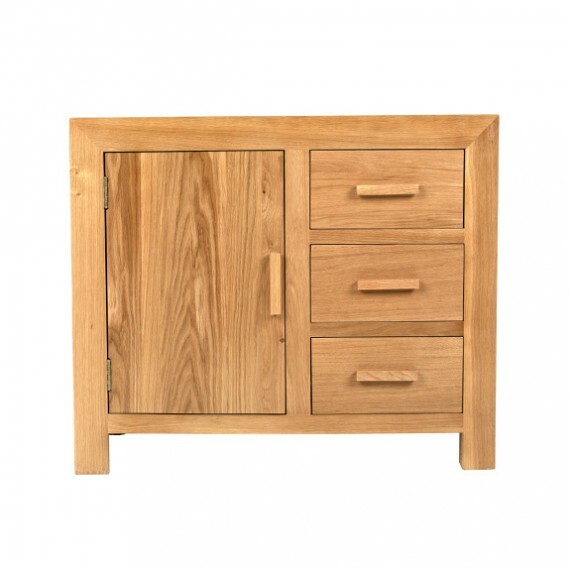 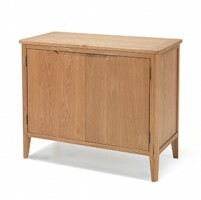 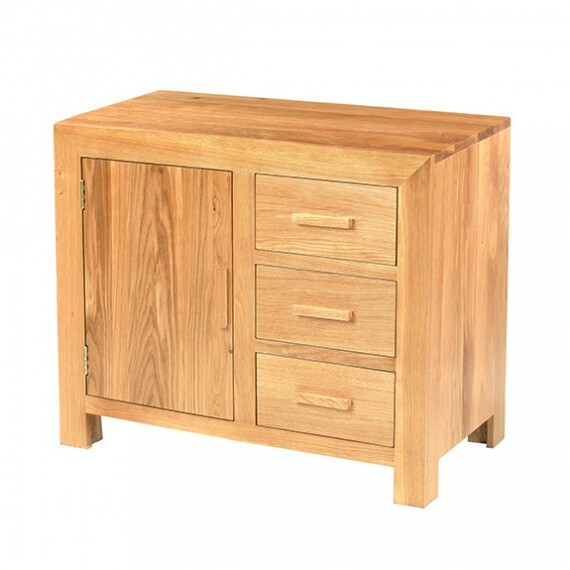 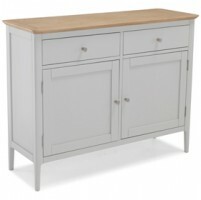 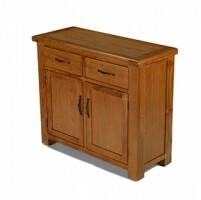 You can't beat a sideboard for practical storage and this one happens to look stunning too. 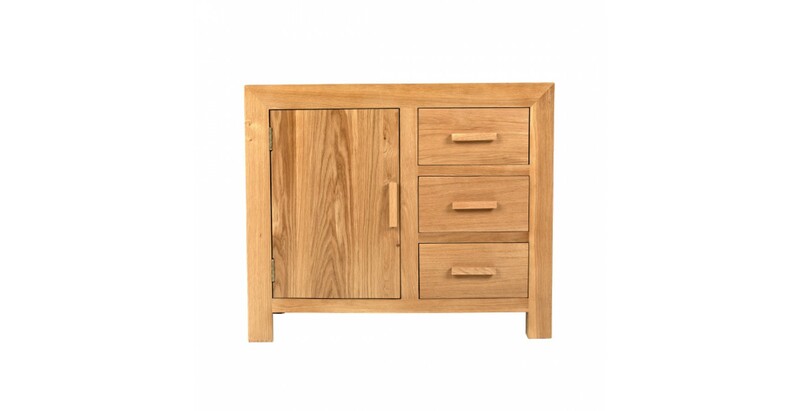 Simply designed to offer contemporary styling, it's been crafted using traditional techniques so it'll be around for years. 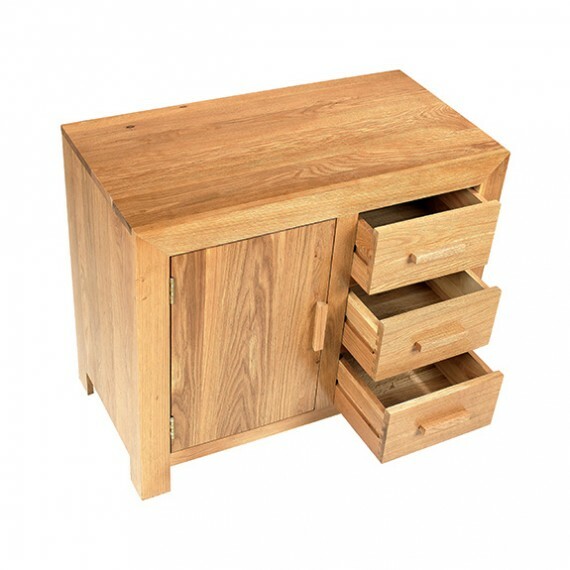 Three spacious drawers and a roomy cupboard with shelf will take care of table linen and other tableware in a kitchen. 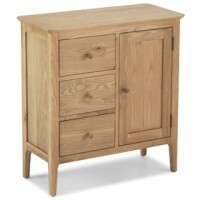 Or place it in a living room to keep all manner of things organised. 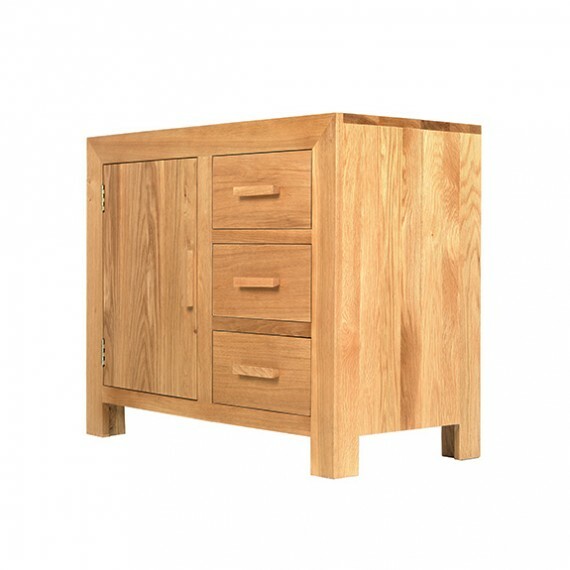 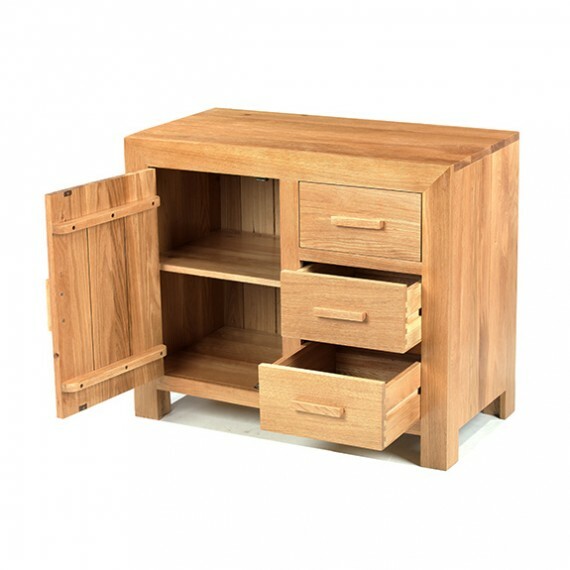 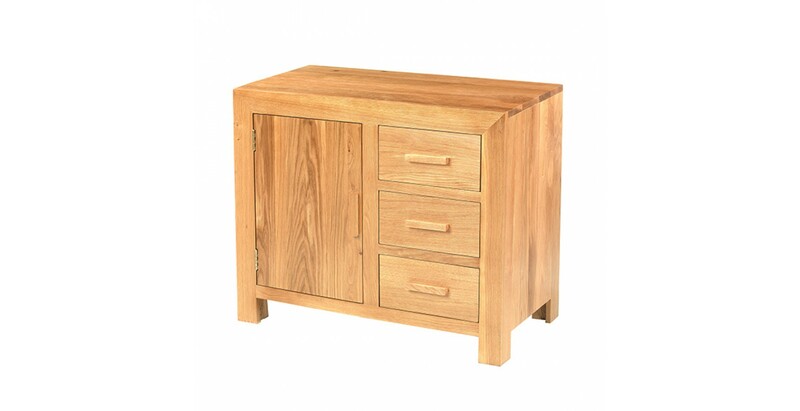 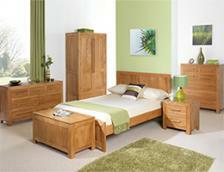 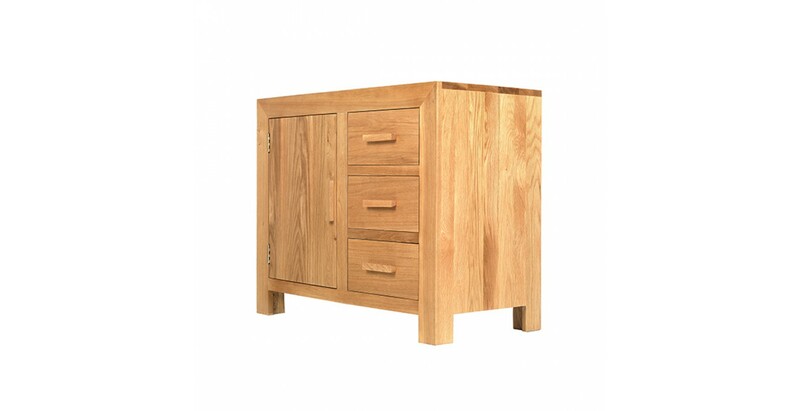 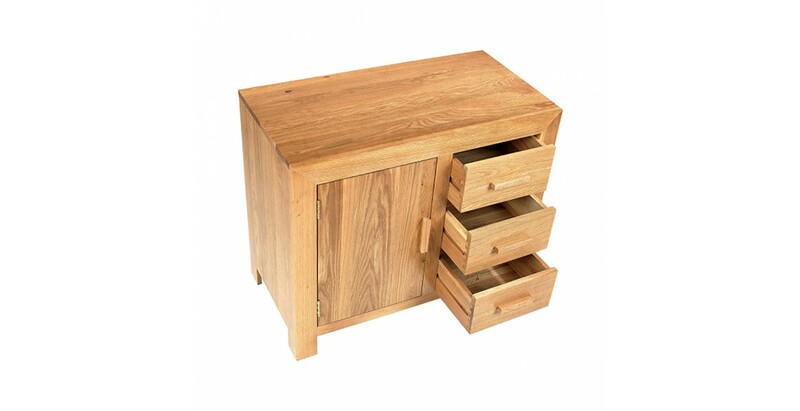 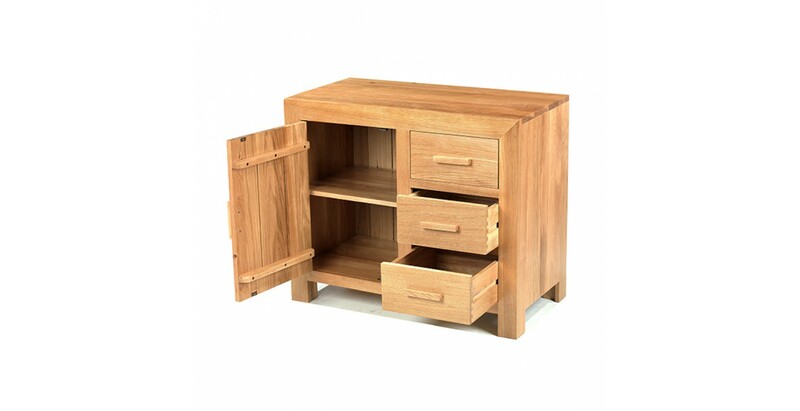 Made from solid oak, it has smart wooden handles and is finished with a matt lacquer to bring out the unique grain.